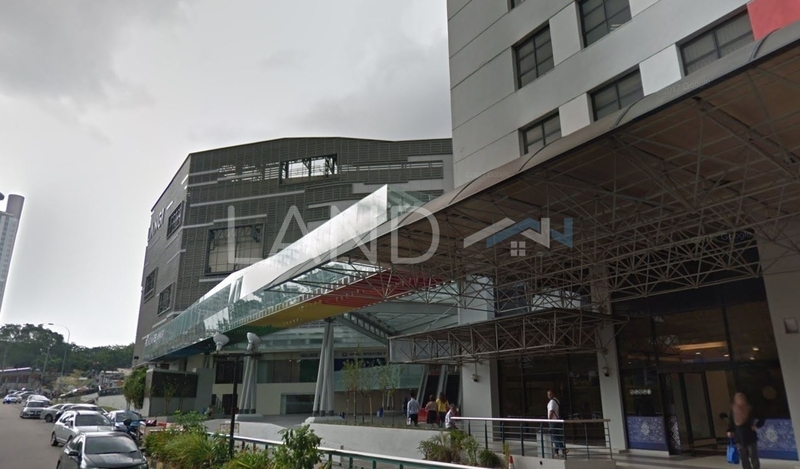 Plaza Pelangi (also known as Pelangi Plaza) is a freehold shopping mall located in Taman Pelangi, JB City Centre. Other neighbouring projects around are Berjaya Waterfront Complex, Holiday Plaza, JB Waterfront Lot 1 and KSL City Mall. As for schools, there are SM Seri Omega, SR Seri Omega and Sekolah Dato Jaafar. There are also some universities here, such as Reliance College, Reliance College (Johor Bahru) and Universal Business Academy (Uba).